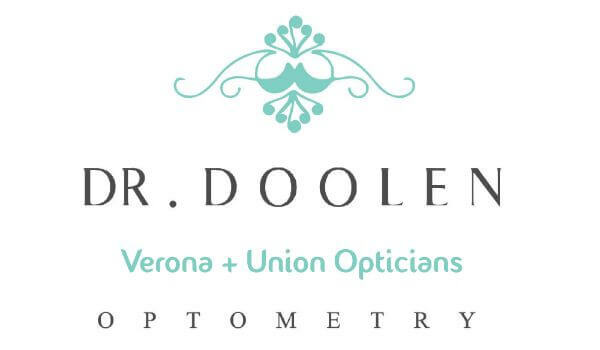 For maintaining the comfort and proper fitting of your eyeglasses, we provide adjustments. A proper fitting of your eyeglasses is necessary for a good vision. Marlene, our skilled optician, adjusts the bridge, nose pads, and temples to customize the glasses to fit your individual face. Our optician aligns the frames so that they are even from every angle. She bends the frames into proper alignment using a combination of hands, pliers, and heating equipment. Glasses are supposed to fit properly when you feel comfortable and the lenses are at equal distance from the face. Once this is achieved, our optician will make sure that the lenses are positioned in the correct place in front of your pupils. Multifocal lenses (progressives or bifocals). Bifocals have a line that divides the distance vision lens from the near vision lens. The line is visible in the case of a bifocal, or invisible in the case of a progressive lens. Our optician must fit and adjust the eyeglass frames on your face so that the dividing line is in its correct position.